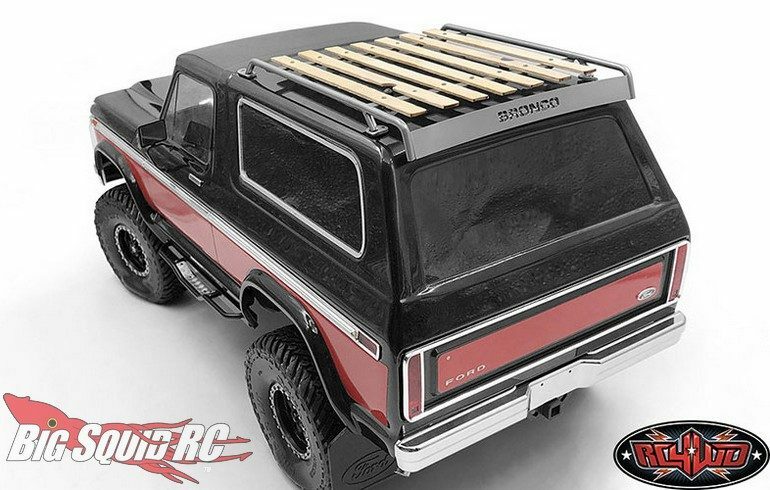 RC4WD Wood Roof Rack For The Traxxas TRX-4 Bronco « Big Squid RC – RC Car and Truck News, Reviews, Videos, and More! New and shipping right now from RC4WD is a Wood Roof Rack for the Traxxas TRX-4 Bronco. 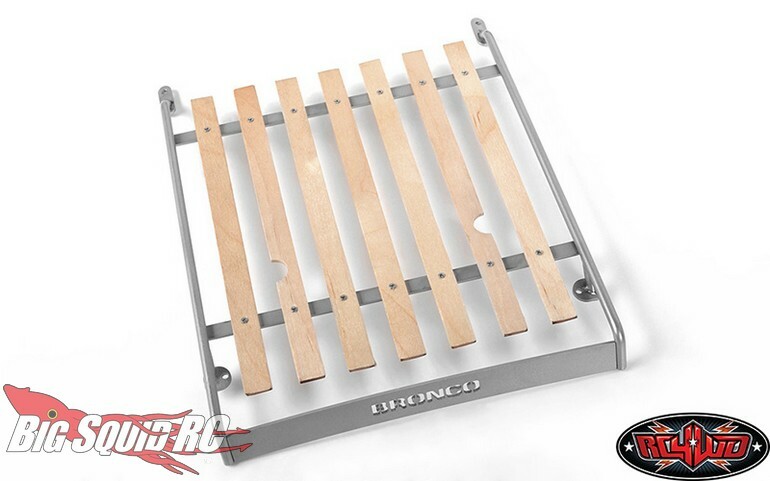 The roof rack sports a classic look, while being sturdy enough for hard off-road driving. 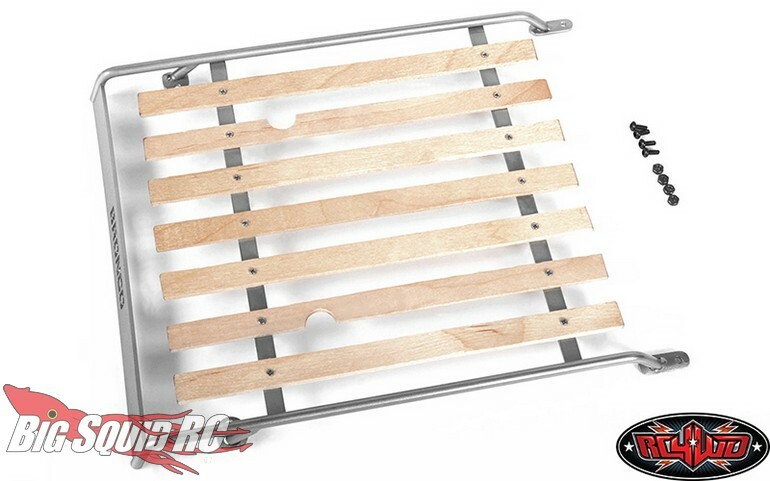 The TRX-4 Bronco Wood Roof Rack is street priced at $64 and has a part number of #VVV-C0613.